Il Giuncheto offers a series of activities in order to make your stay more pleasant. To take advantage of the activities on this page it is necessary to indicate the request at the time of booking and in any case not less than 7 days before arrival. Tuscany is, as is well known, one of the most important Italian regions for its wine production: its wines, especially the reds, are known all over the world. 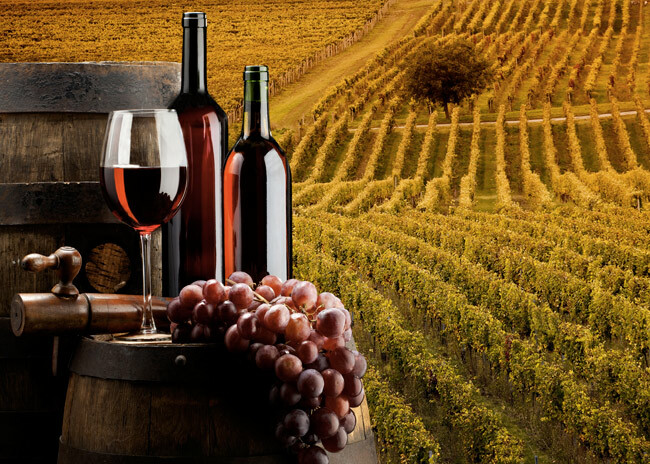 Chianti, Brunello di Montalcino and Vino Nobile di Montepulciano, mainly based on Sangiovese grapes, are among the most famous reds, while Vernaccia di San Gimignano, obtained from the vine of the same name, is the best-known white wine. We organize tastings and visits to the main vineyards where the aforementioned wines are produced. 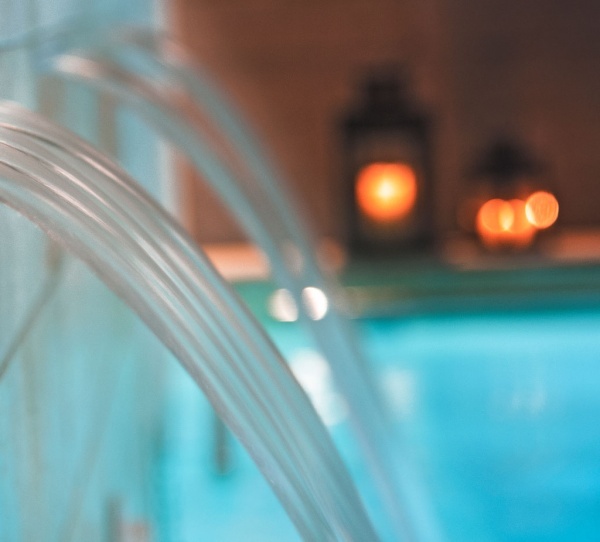 If you are looking for relaxation at a spa with natural hot springs, Rapolano Thermal has the place where you can put an end to your stress. For the more romantic, the centers are also open at night in the weekends. Experiencing Tuscany by bike is the pleasure of traveling slowly through history and beauty. The Terre di Siena, historically the most important connecting lines between the Tyrrhenian and the Adriatic coasts, are characterized by a dense network of roads, tracks, routes of great historical importance. 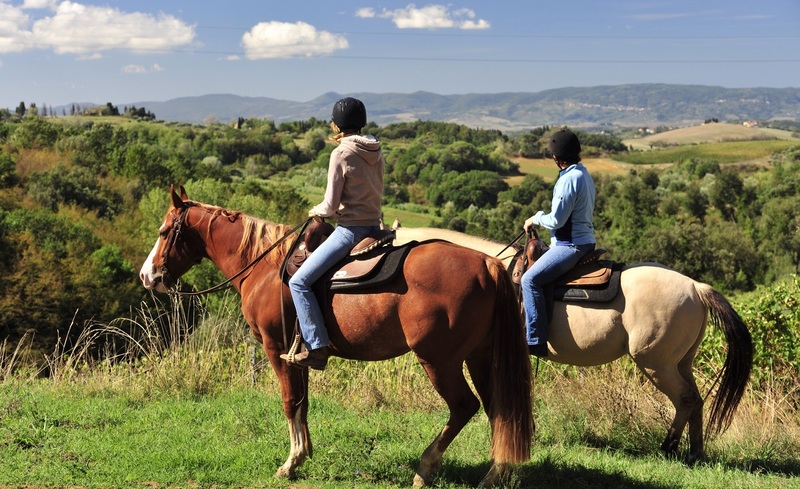 Along the paths immersed in Tuscan nature it is possible to take a horse ride and enjoying a memorable panorama made of noble vineyards, uncontaminated woods and ancient parish churches. The walks can be organized according to your preferences, with various itineraries. We recommend that you book your walks together with your room reservation. In this way we guarantee the availability of the horses and the guide for the day or days you require.